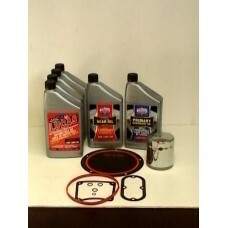 OIL CHANGE KIT, TWIN CAM '06 & LATER , SYNTHETICINCLUDES: CHROME TWIN CAM OIL ..
OIL CHANGE KIT, TWIN CAM '06 & LATER , NON-SYNTHETICINCLUDES: CHROME TWIN CAM ..
OIL CHANGE KIT, TWIN CAM '99-'05 , SYNTHETICINCLUDES: CHROME TWIN CAM OIL FIL..
OIL CHANGE KIT, LATE , NON-SYNTHETICINCLUDES: CHROME TWIN CAM OIL FILTER, 4 LITRES..
OIL CHANGE KIT, EVO, SYNTHETICINCLUDES: CHROME EVO OIL FILTER, 4 LITRES OF LUCAS 20-50 SAE SYNTHETIC..
OIL CHANGE KIT, EVO, NON-SYNTHETICINCLUDES: CHROME EVO OIL FILTER, 4 LITRES OF LUCAS 20-50 SAE NON-S..
Lucas Motorcycle Oil Synthetic SAE 20W-50, Six Pack. Get A Six Pack of Lucas Motorcycle Oil Synthetic SAE 20W-50, it's built for endurance, it will lower..
Lucas Motorcycle Oil 20w-50, Six Pack. Get A Six Pack of Lucas Motorcycle Oil, it's built for endurance, it will lower your oil temperature..
Get A Six Pack of Synthetic 10W-50 Lucas Motorcycle Oil, it's built for endurance, it will lower you..
Lucas, Motorcycle Oil, 50WT. Six Pack. 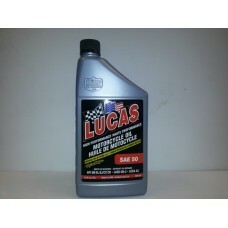 Lucas Oil Engine Break-In Oil Additive - 16 Oz. 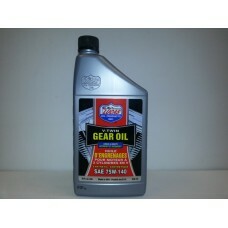 Features.Protects camshaft lifters and valve trainExcellent for flat tappet camshafts or as an addit..
Lucas. 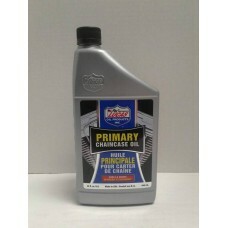 Primary Chaincase Oil, Six Pack. 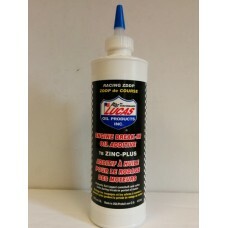 Get Your Self a Six Pack of Lucas Primary Chain Case Oil, Sold In a Pack of Six. 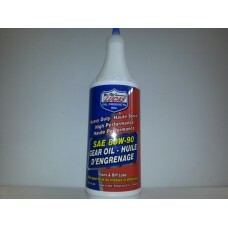 Lucas Primary Chain..
Lucas Oil, Synthetic V-Twin Gear Oil, 75W-140 SAE, 32 FL Oz. 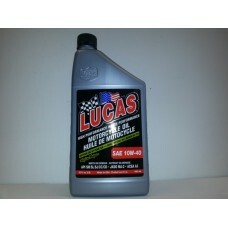 Lucas Synthetic SAE 75W-140 V-Twin Gear Oil is blended with the highest quality synthetic base oils ..
SILICONE BASED DOT 5 BRAKE FLUID, 12 OZ. 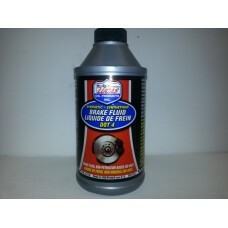 SILICONE BASED DOT 5 BRAKE FLUID, 12 OZ.WILL NOT ABSORB MOISTUREO.E.M. 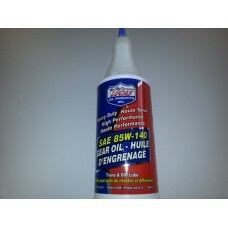 USED ON MOS..
Lucas Heavy Duty Oil, SAE 85W-140, 946ML, 32 Oz Bottle.Excellent for high performance and heavy-duty..
Lucas Heavy Duty Oil, SAE 80W-90, 946ML, 32 Oz Bottle.Excellent for high performance and heavy-duty ..
Lucas DOT 4 Brake Fluid 12 Oz, Bottle. 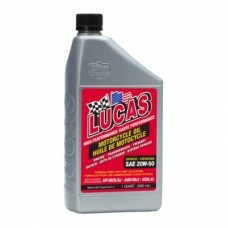 Lucas DOT 4 Brake Fluid is a high quality blend of polyethylene glycol ethers and additives whi..
Lucas, Motorcycle Octane booster, 2 Oz. 18 Pack. 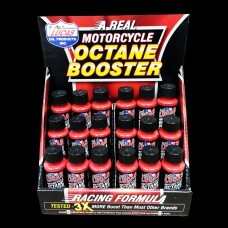 Lucas Oil Motorcycle Octane Booster Is 3x Stronger Than Your Average Octane Booster. 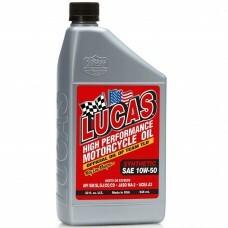 A Genuine Perfo..
Lucas Oil, 100% Petroleum Motorcycle Oil Stabilizer, 12 Oz. 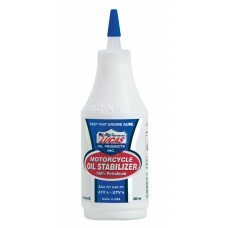 Lucas Oil Products, 100% Petroleum Motorcycle Oil Stabilizer, Reduces Temperature And Friction For L..
Lucas Oil, 5oz. 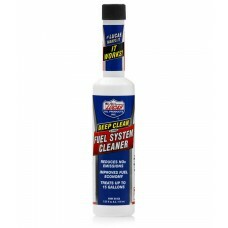 Fuel System Cleaner. 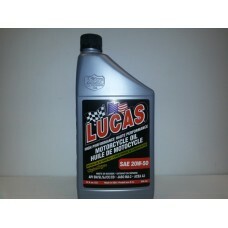 Lucas, 5oz Fuel System Cleaner, Is Blended With an Exclusive Lucas Additive To Reduces NOx Emissions..